I love handy phones which are usable with one hand. Apple’s iPhone SE made a pretty good comeback in the small sized phones category. It’s every so slightly large size fits perfectly in the hand. But the future looks gleam – not the future of the current model but its successor. I have been an Apple follower for a very long time now and I am pretty sure about the fact that Apple won’t release a successor to the SE in March 2017 like this year. Backing up my analysis is KGI Securities analyst, Ming-Chi Kuo who says that it’s very unlikely that we’ll be seeing a new product in the line of 4-inches phone. On another note, we might see the next version of SE in September 2017 when Apple usually unveils new iPhone, but it’s tough to say anything about that at this time. Just a thought. 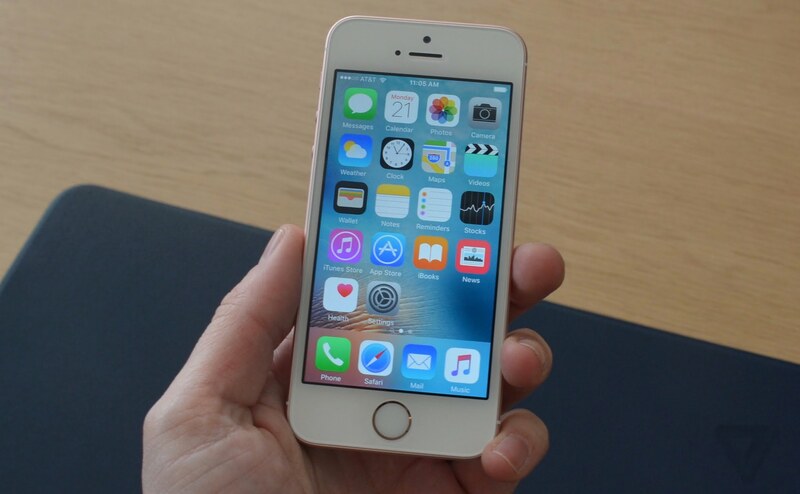 Reports also suggest that Apple might just skip the SE update, so as to increase the company’s gross margin. Apple forecasts a lower margin for Q4 2016 as compared to last year’s quarter, ditching the iPhone SE might help higher the profits. Kuo believes that Apple might go a step further to increase its margin by convincing iPhone component suppliers to cut costs. Kuo presumes that most of the suppliers will obey Apple and cut costs like the component makers who have insufficient leeway to argue as there is a lot of competition in the market whereas suppliers like Samsung and TSMC hold strong positions and they can dismiss Apple’s requests. The iPhone SE has turned out to be a very popular product, it turns out that there are many people who want small sized phones. When the device was launched it was expected to serve a very small number of people but the small phone has served a large number of people. People who have small hands and people who see a phone as a communicator which can be easily carried. I personally love the iPhone SE and I’d be very happy to see a revamped successor. Not just the internals but even the design. Fingers crossed.